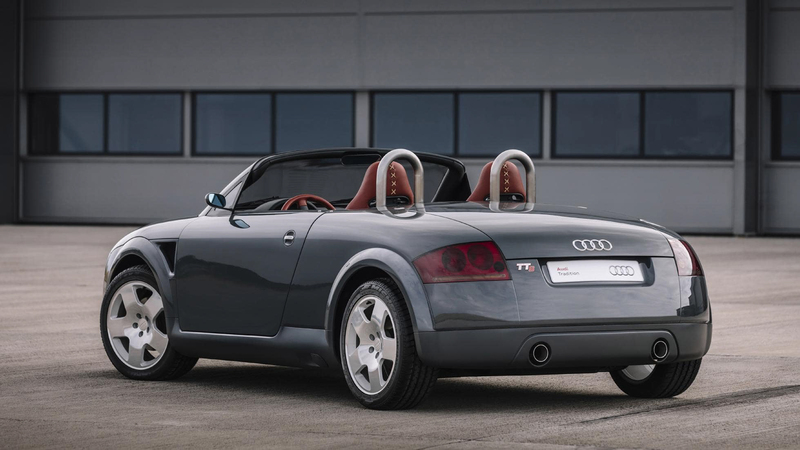 While the first-gen Audi TT isn’t the most loved car by Audi enthusiasts, as it was more style than substance, there was one really cool feature about it that fans still love — “Baseball Leather”. 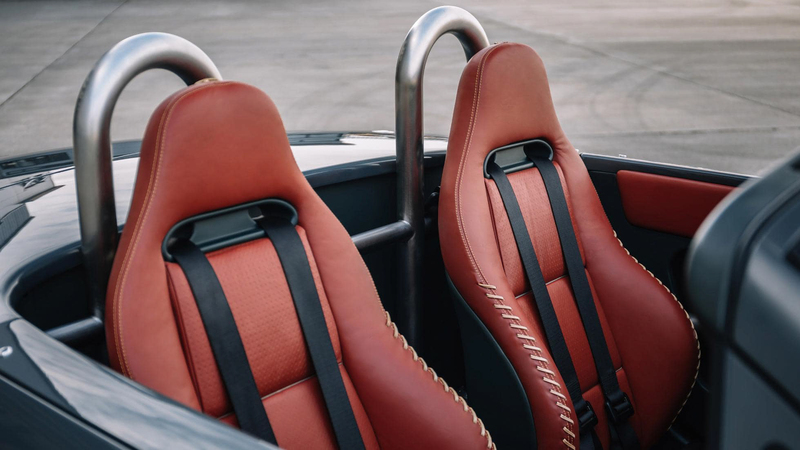 One of the interior leather options for the original TT was a sort of saddle-colored leather that was really thick and had extra thick stitching, like a baseball glove. 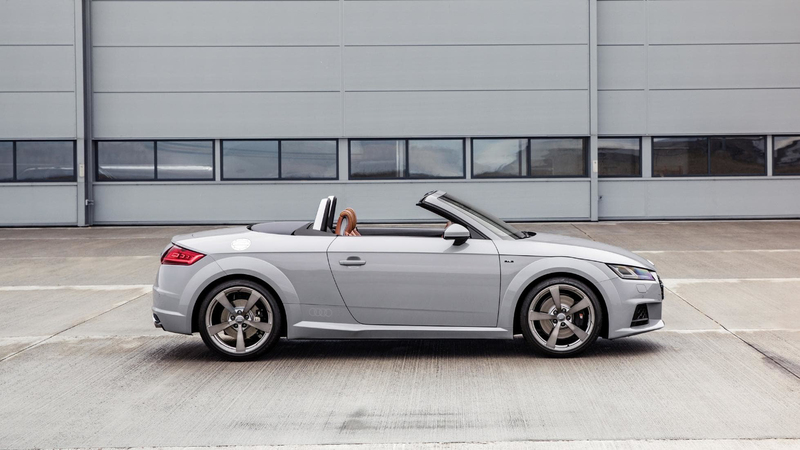 That interior option hasn’t been available on any subsequent TT, though. Until now, that is. 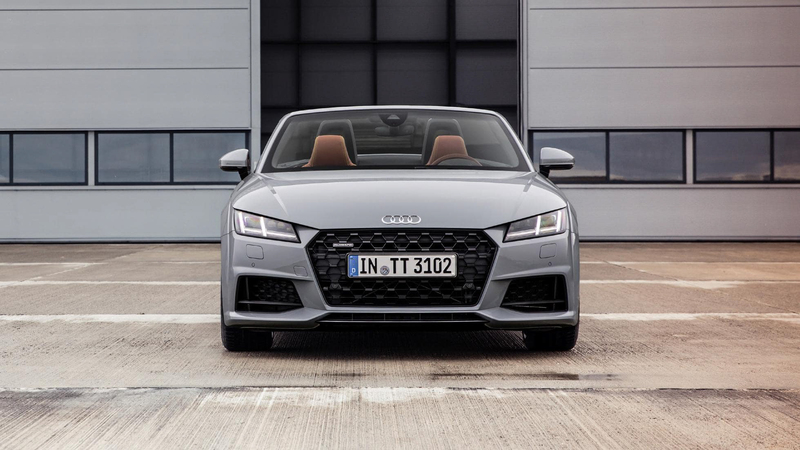 For the 20th anniversary of the Audi TT, the four-rings are bringing back the Baseball Leather option on a limited-edition TT model, called the Audi TT 20 Years Edition. 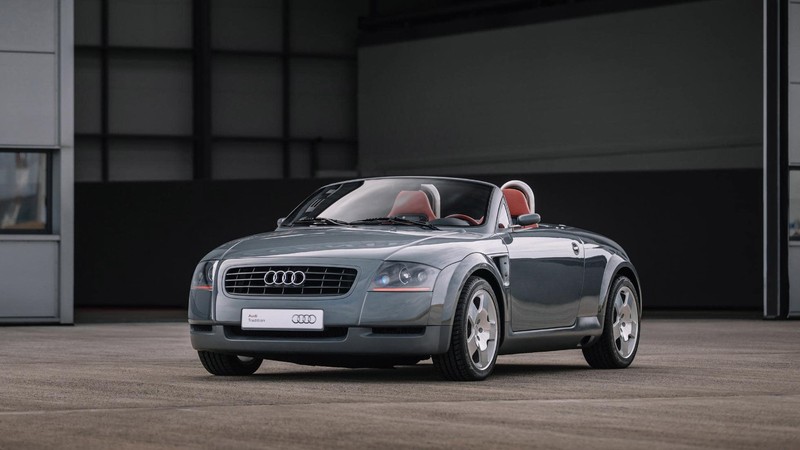 Of these Audi TT 20 Years Editions, only 999 will be made, similar to the limited run of the Audi R8 RWS. 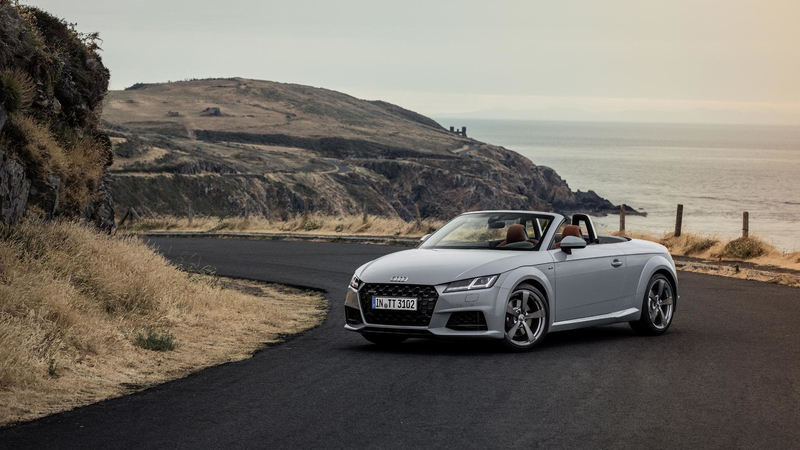 Though, the U.S. market will only get 80, 40 coupes and 40 Roadsters. All of which will wear a similar color scheme — grey paint over Mocassin Brown “Baseball Leather”. So the classic leather is as-standard on the 20-year TT. 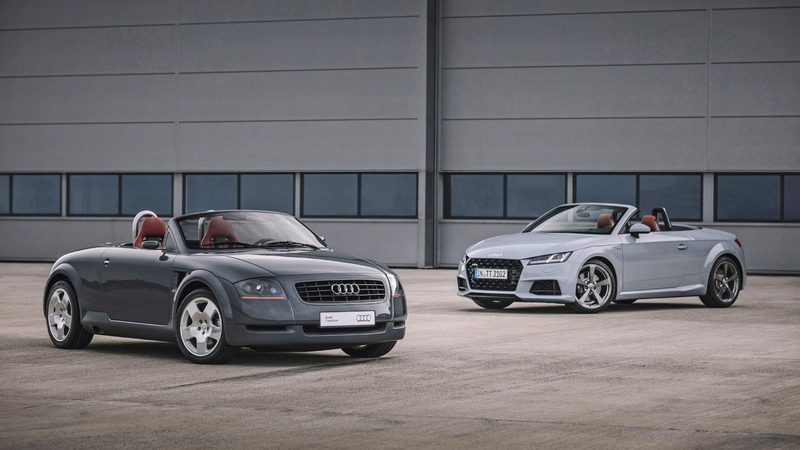 While all Audi TT 20 Years Editions will be grey, there are actually two grey paint options — Arrow Grey and Nano Grey. The former was the favorite color of Ulrich Hackenberg, who was behind the technical development of the original TT. 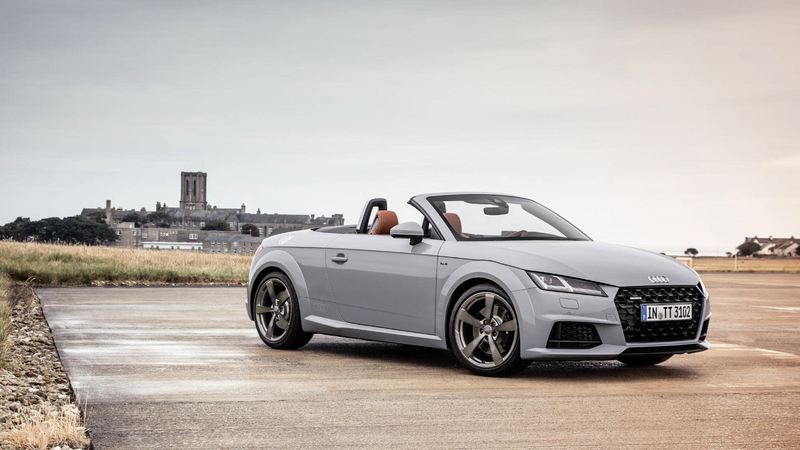 The latter harkens back to the original TT’s Nimbus Grey. Those are the only two color options, though. 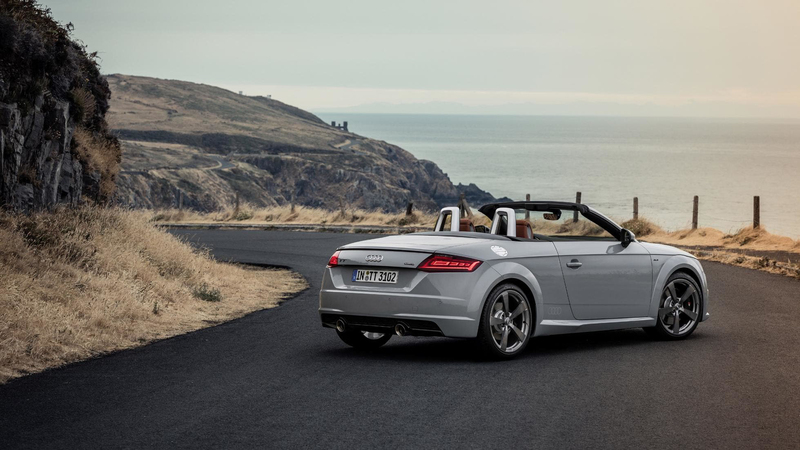 It also gets new 19-inch, five-spoke metallic alloy wheels, which are reminiscent of the ones from the original TT. 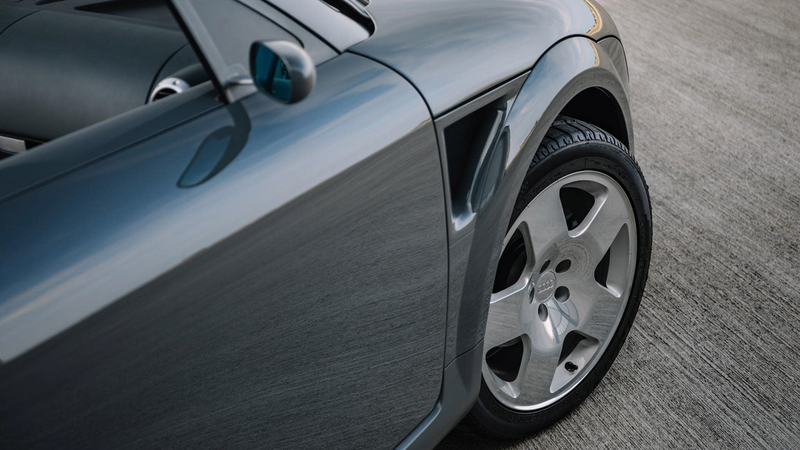 While not exactly the same, as the new ones sport much thinner spokes, the throwback is clear. OLED taillights are also standard on the 20-year edition. It’s the leather inside, though, that is the reason for buying one of these. 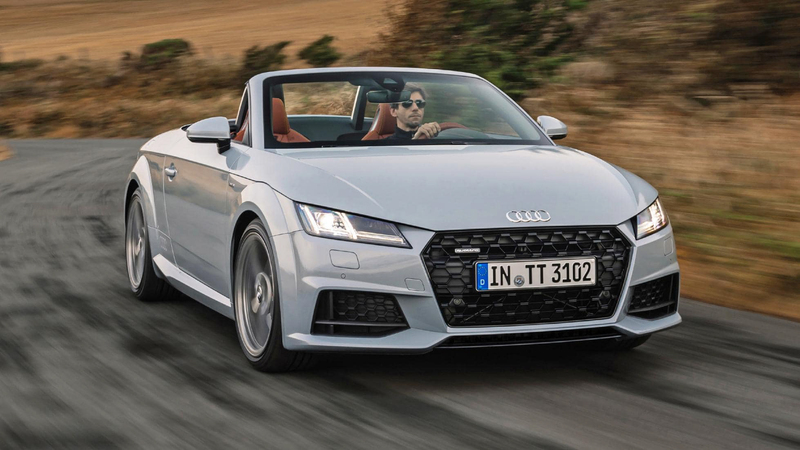 Mechanically, this is no different than a standard Audi TT, using the same 2.0 liter turbocharged four-cylinder, dual-clutch transmission and all-wheel drive. 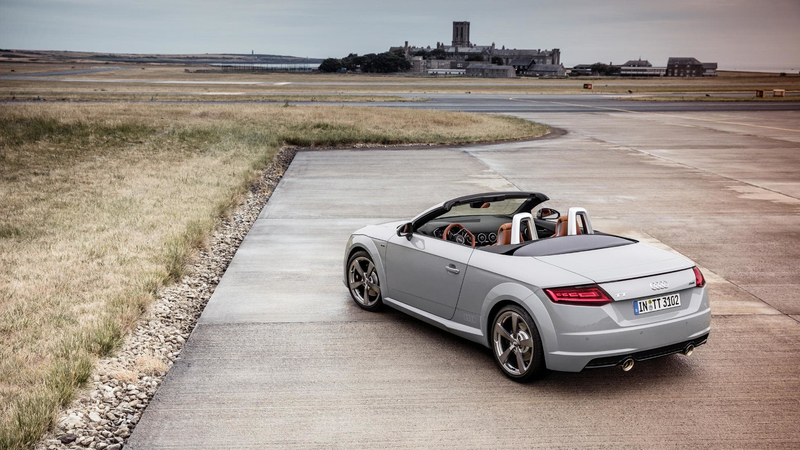 So ifyou want the Audi TT 20 Years Edition, you’re getting it for the cool leather. 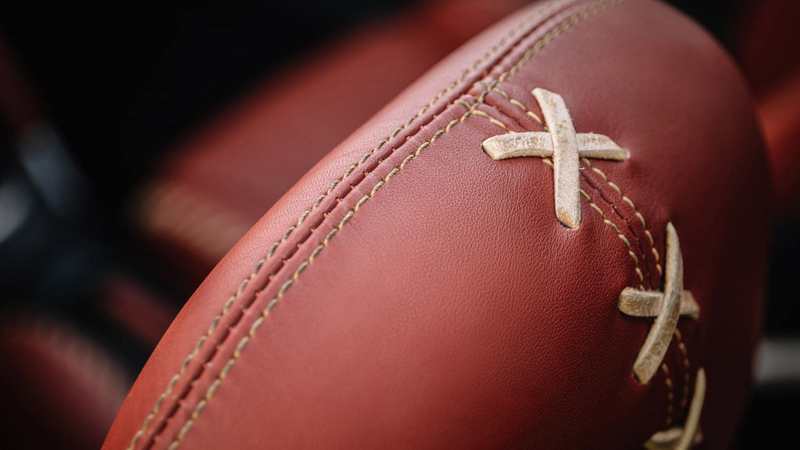 Plus, being that it is a throwback to the original, comes with similar leather to the highly-desirable baseball glove-style leather of the original and is extremely limited, it could be a collector’s item one day.